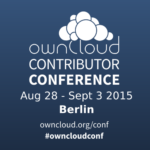 Interested in Mobile Development for ownCloud? We’re at the Conference! 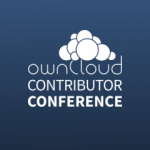 Friday this week the ownCloud Contributor Conference will be kicking off. Among the many ownCloud developers, there are the people working on ownCloud’s Android and iOS clients. Our repositories have been very busy lately, with especially the Android client getting many cool new features and improvements from new contributors. If you are also interested in improving these apps for your own and others’ benefit, this is a good time to get started! 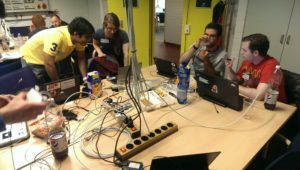 During Saturday the 29th and Sunday the 30th the mobile teams will give a number of talks and workshops. 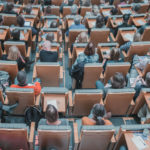 On Saturday, a session about the Android app is included among the first lightning talks, and on Sunday the iOS app will also be covered in a short talk. 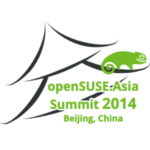 On Sunday, from 4:45pm to 5:30pm, the iOS and Android teams will both be giving workshops. See the Sunday schedule. This isn’t all, of course. 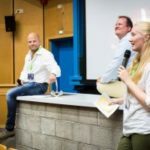 The ownCloud conference is a hands-on event, meant to bring people with common interests together. During the weekend afternoons, as well as during the rest of the week (until September 3), we will all gather in the hacking rooms. You’ll be able to find the mobile teams there as well and there will be signs on the tables so you can find who is working on what. There you can get together, ask questions and work on code. If you are new to hackathons, or simply are looking for the right person to talk to, we have a dedicated ‘starters room,’ where you can ask about who can help with what. There is also a separate meeting room where several topics are scheduled, open for anybody to join. Github is where we have the code for the iOS and Android apps. There you can ping developers by @mentioning them. You can also ask questions on IRC and on our mailing list. During the conference IRC can be an easy way of finding people – ask what you’re looking for and look up the t-shirt of the person who identified him/herself as being able to help you! Find more practical information on our conference information page. We look forward to your code as well as your thoughts. 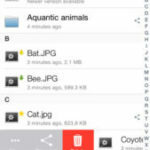 Want to add a feature to the ownCloud iOS app? Now you can!